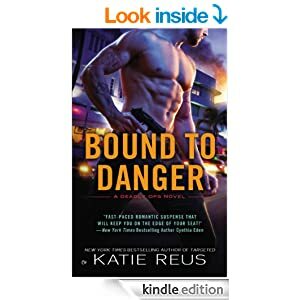 Katie Reus has this great series Deadly Ops and this book, Bound To Danger, is the second in the series. 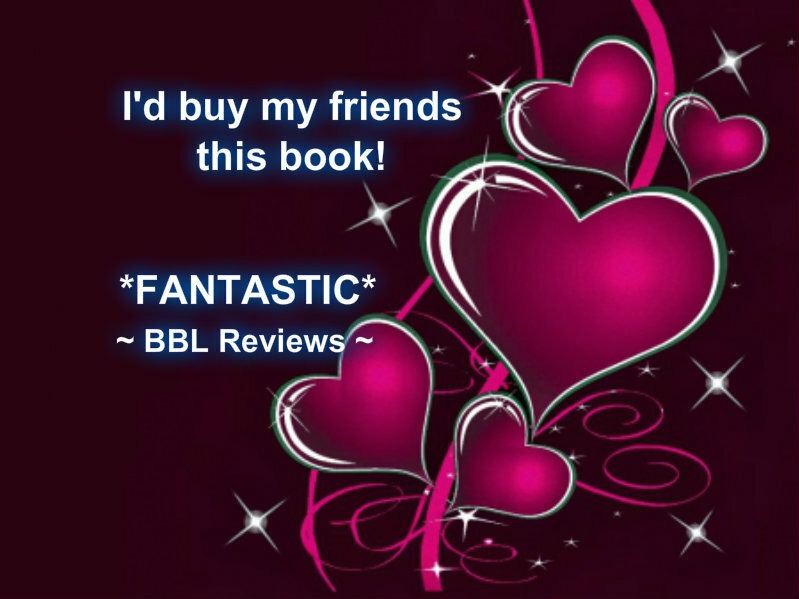 I really like the suspense, action, challenges and the romance that make up this book. There is so much to get involved in and trying to imagine what is coming next that it is one of those books I just don’t want to put down. I like that Maria is a great person going thru a very tough trial but wants to help, but with her memory problems she doesn’t even remember that she knows Cade! Cade is so protective and trying to keep her safe isn’t easy. Their love grows almost as fast as the fast paced action. Cade has an advantage as he remembers Maria and how he almost lost her before. This is a book well worth reading.